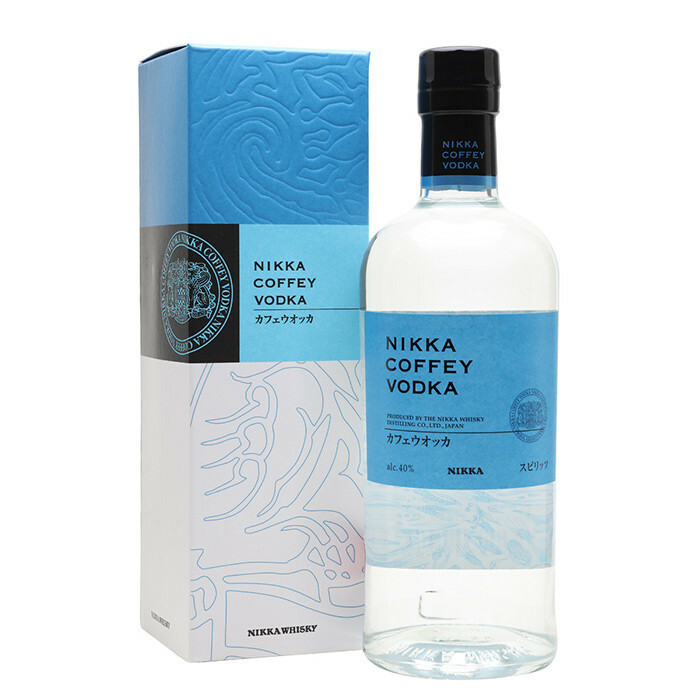 Nikka Coffey Vodka is a vodka with flavor and texture. The secret behind this extremely smooth mouthfeel and delicate taste is the quality of Coffey distillates and the preciseness in blending. Corn and barley are separately distilled into various batches with slight difference in ABV and taste profile. These batches are carefully blended by experts and then refined with white birch charcoal. This vodka with zesty notes, rich sweetness and milky mouthfeel perfectly captures the exquisite fullness brought by the Coffey Still. The Coffey Still is the world’s first patented continuous still invented by Mr. Aeneas Coffey in 1830. The excellence of Nikka's Coffey distillates has been widely recognized through our Coffey Grain and Coffey Malt whiskies.